NEHA Executive Director, Rich Pezzillo, has op-ed published in Commonwealth, along with the AIDS Action Committee of Massachusetts. NEBDAC joins the Massachusetts Patient Access and Safety Coalition to advocate for prohibitions on non-medical switching. NEBDAC has joined with the Massachusetts Patient Access and Safety Coalition to support legislation that prohibits non-medical switching. 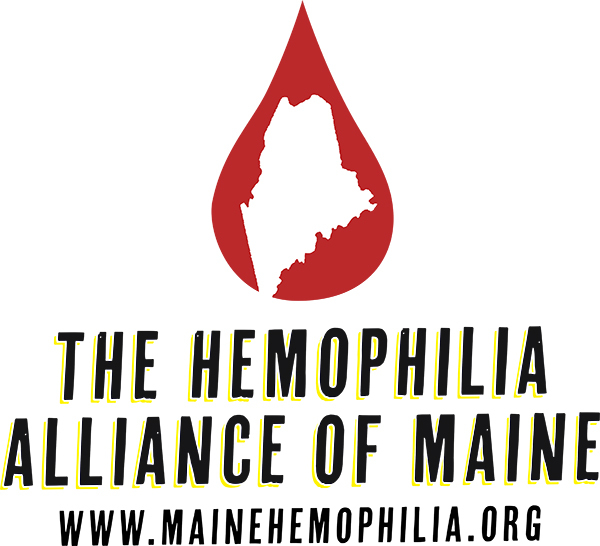 Maine's Legislature declares March as Bleeding Disorders Awareness Month! With Maine’s Joint Resolution recognizing Bleeding Disorders Awareness Month, we now have all 6 six New England States! Thank you Senator Dion! NEHA Executive Director, Richard Pezzillo, has Op-Ed published in Bangor Daily News. Senator Collins Tweets Washington Days! Senator Collins of Maine posts a picture from Washington Days! Tuesday, April 17th is World Hemophilia Day! To recognize this important advocacy day, NEBDAC has put together a quiz to test your knowledge. Each person that gets all the questions correct by Tuesday, April 17 at 11:59 EST will be entered into a raffle to win a $100 gift card from NEBDAC! Winners will be announced on Wednesday, April 18th. 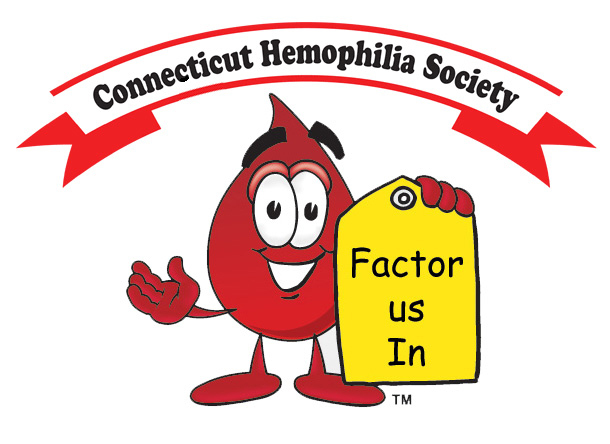 Connecticut was the first state in New England to declare March 2018 as Bleeding Disorders Awareness Month in 2018! The proclamation that Governor Malloy issued was presented this week to community members at the CT State House. Congrats to the Ocean State! Rhode Island was the second state in New England to officially declare March 2018 as Bleeding Disorders Awareness Month! Vermont was fifth to declare March as Bleeding Disorders Awareness Month! Thanks to the Johanssen family, for their outstanding work organizing the event! They were also featured on CBS WCAX-TV in Burlington!